Optical World has provided outstanding eye care for eye patients throughout South Florida for more than thirty years. 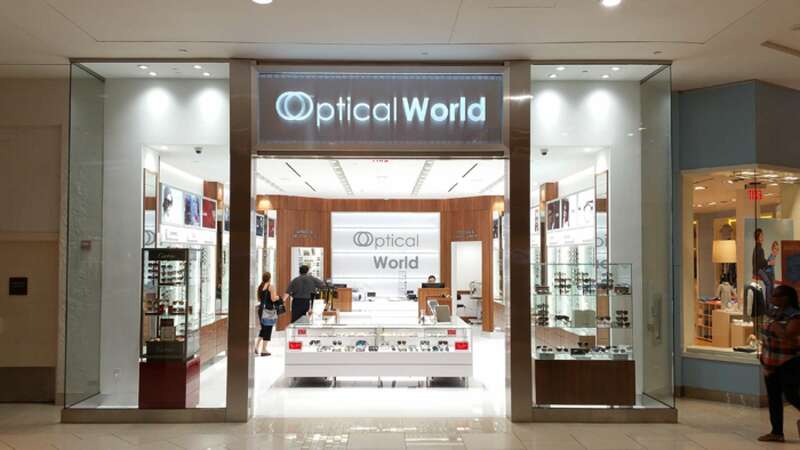 Optical World offers eye exams, prescription sunglasses, designer prescription eyewear, and contact lenses. Drs. Kay & Leo Edelsberg are Optometric Physicians with Optical World offices located in Aventura, Miami, and Jensen Beach, Florida. Optical World locations have provided outstanding eye care for South Florida eye patients for more than thirty years. 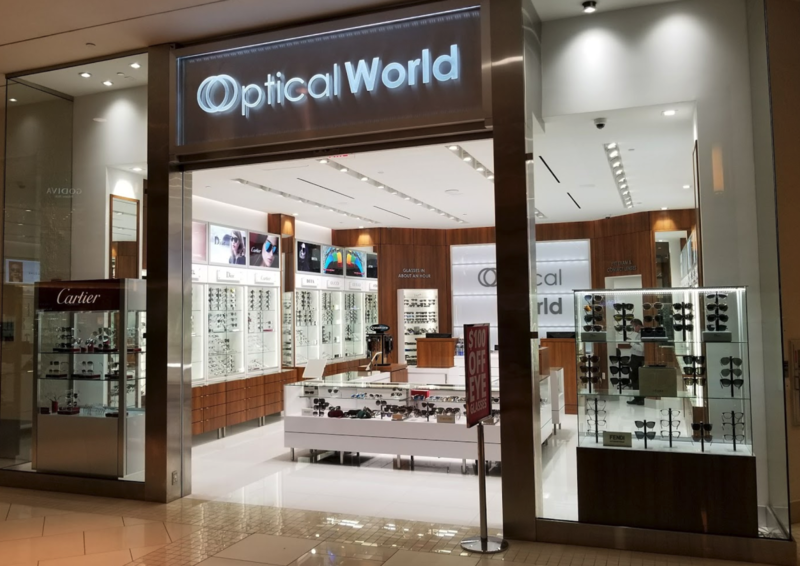 Optical World specializes in eye exams, eyeglasses, prescription sunglasses, designer prescription eyewear, sunglasses, and contact lenses.